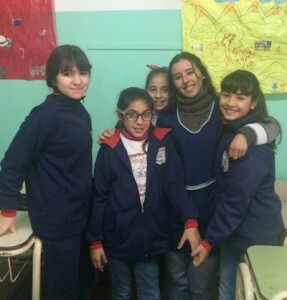 General San Martin School is located in Villa Allende, in the province of Cordoba. The school would like assistance with resources, especially electronic equipment, following a robbery at the school. In 2016, the children participated in a video exchange with children at New Life, a project we support in Ghana.